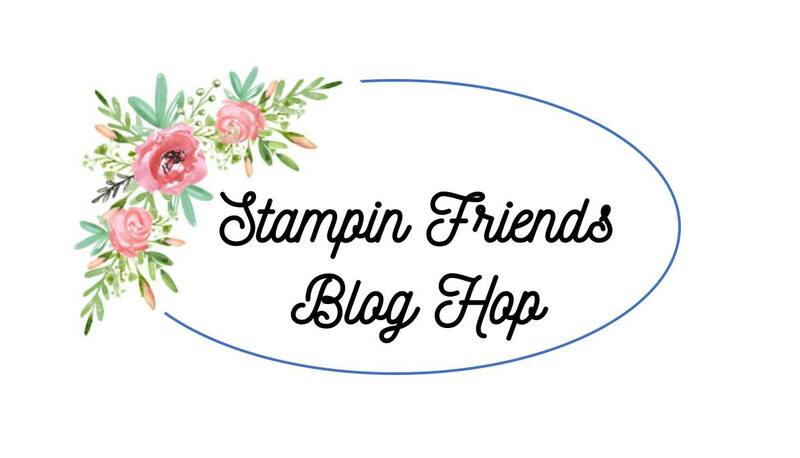 Welcome to the Stampin' Friends Blog Hop! 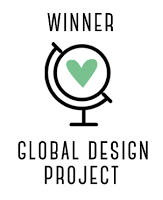 With the holidays fast approaching, this month we will showcase projects with a Thanksgiving, Thankfulness or a Grateful theme. 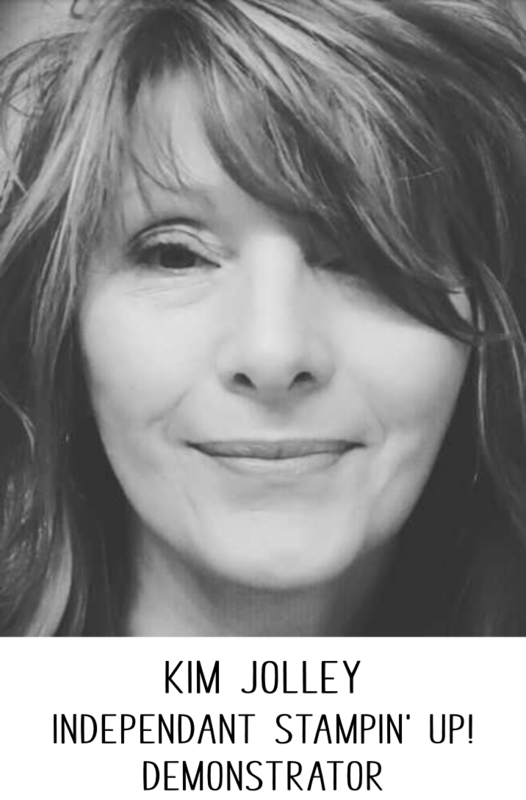 You will see the links for the rest of the hoppers below my post. 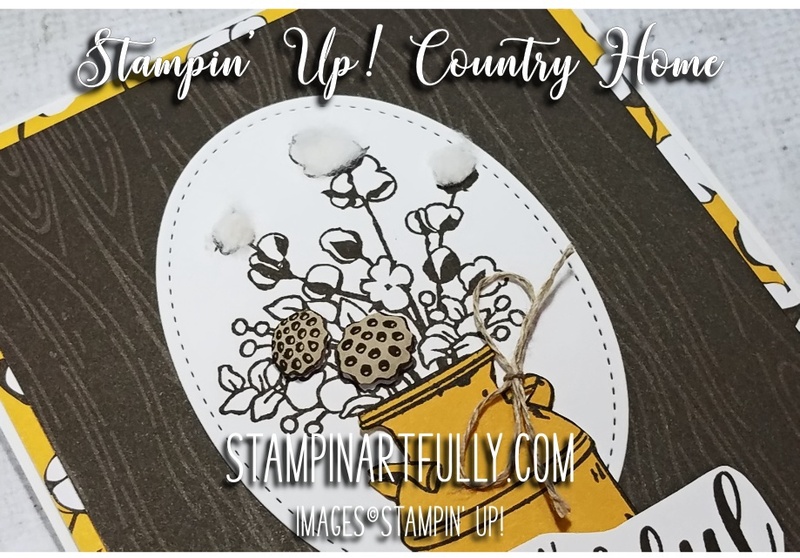 For my projects, I wanted to use the Country Home stamp set with coordinating Country Lane Designer Series Paper. I did a bit of fussy cutting on this project, but all in all, it went pretty fast. 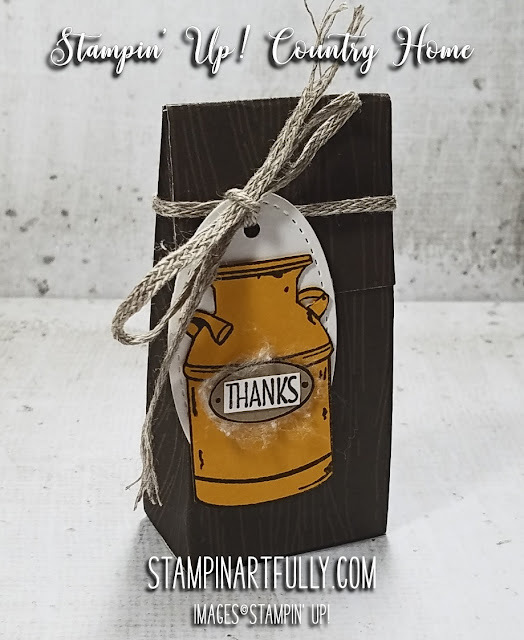 I stamped the cotton boll arrangement and the can using the Early Espresso Classic Stampin' Pad on Whisper White and Crushed Curry cardstock. When I stamped the cotton boll arrangement on the Whisper White, I stamped it on a large enough piece of paper that I could use one of the oval Stitched Shapes Framelits Dies to cut it out. I fussy cut both cans from the Crushed Curry cardstock after stamping them. I used an exacto knife to cut out the hole in the handle on the right side each can. I stamped a portion of the cotton boll arrangement on a scrap of Crumb Cake cardstock and cut out the little bits to add dimension and light color to the arrangement. 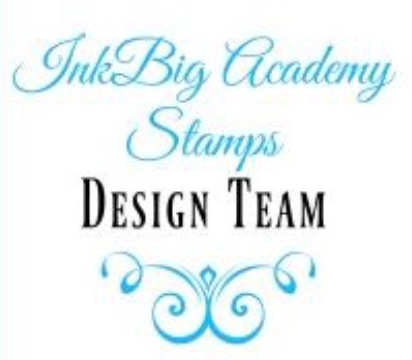 I adhered them with the Mini Stampin' Dimensionals. I tied a piece of the Linen Thread through the hole I cut in the can handle. I added bits of real cotton to a few of the stamped cotton bolls. I fussy cut the sentiment and used Stampin' Dimensionals to adhere it to the card front. I wanted to make a little treat bag to match the card. This little bag only takes a 6x6 piece of the DSP. 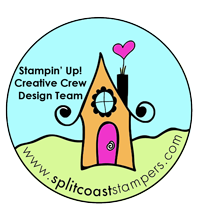 This means you could get 4 of these from one piece of 12x12 paper! I followed the instructions for this bag HERE. It is one of the famous Pootle's projects. I get so many ideas for my 3-D projects from her blog. I adhered one of the cans I had previously stamped on Crushed Curry to a small Stitched Shapes oval and punched a hole in the top of the oval. I stamped the other small images on Crumb Cake and Whisper White and trimmed them out. I put a small piece of frayed cotton ball under the little "thanks" sign. The Braided Lined Trim tied in a bow holds the tag I made and keeps the bag closed. So cute - really love that set so very much!